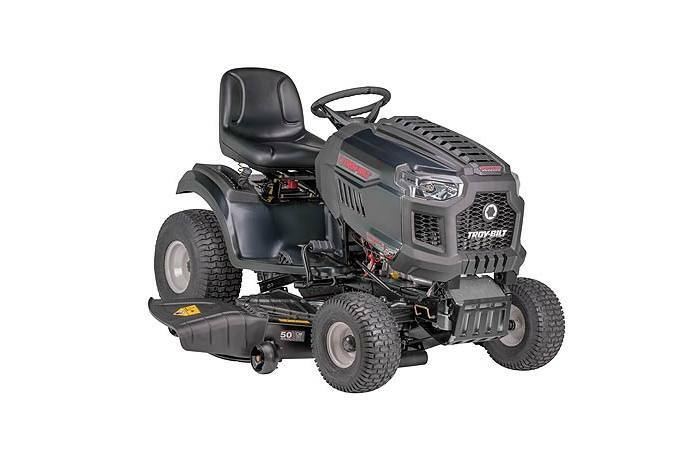 The Super Bronco XP™ lawn tractor is built tough, with a powerful 24.0 HP* twin cylinder Kohler® 7000 series engine, a cast-iron front axle and durable, built in front bumper. 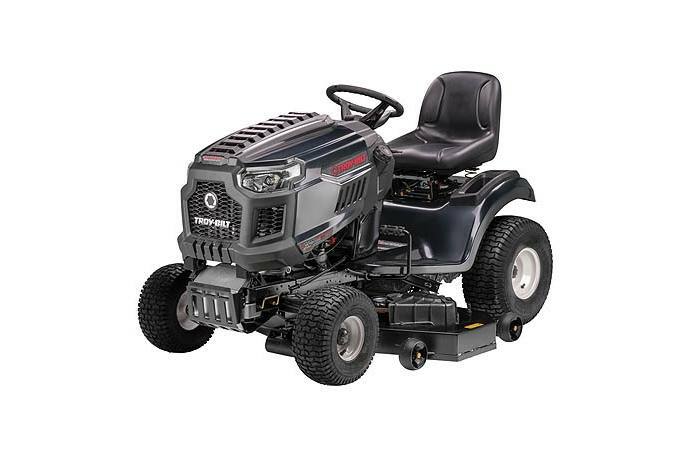 The Super Bronco XP lawn tractor also features a foot-controlled hydrostatic transmission that gives you smooth, responsive control while the Soft Touch™ steering wheel and high-back seat provide added comfort while mowing even the largest of yards. 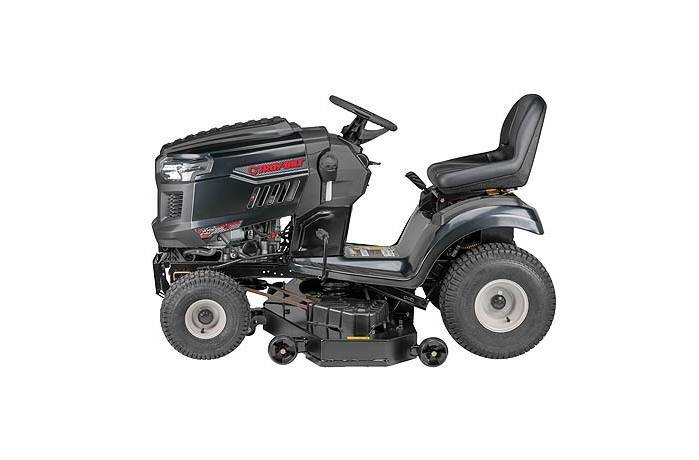 FastAttach™ Accessories: Accepts optional FastAttach™ accessories that turn your tractor into a versatile workhorse in just a few minutes. No tools required. Fuel Tank Capacity: 3 gal.